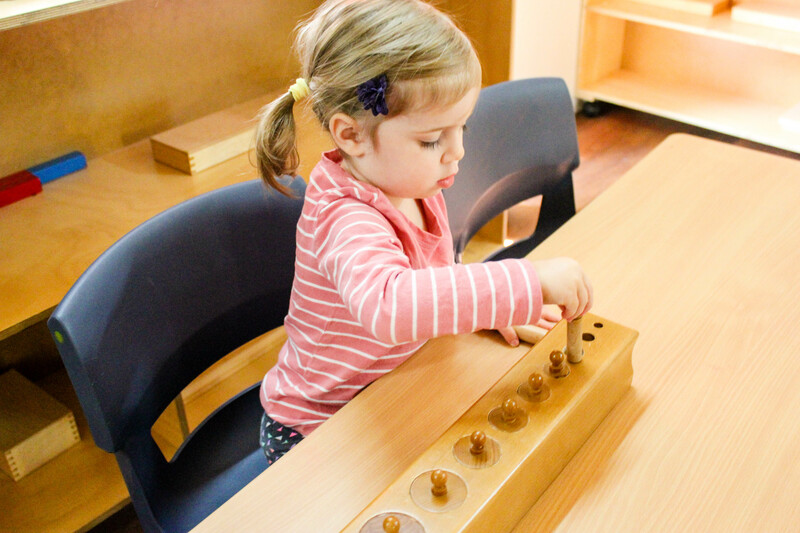 According to Montessori Theory, the development of literacy begins long before children start primary school, and is acquired in a variety of ways at different ages. 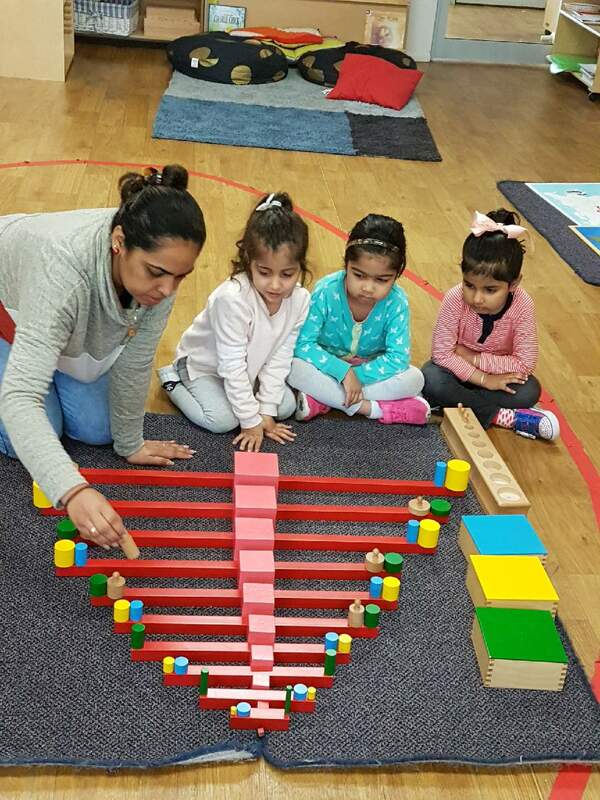 Literacy development is nourished by social interactions with caring adults and supported by access to a wide range of engaging reading and writing learning activities. 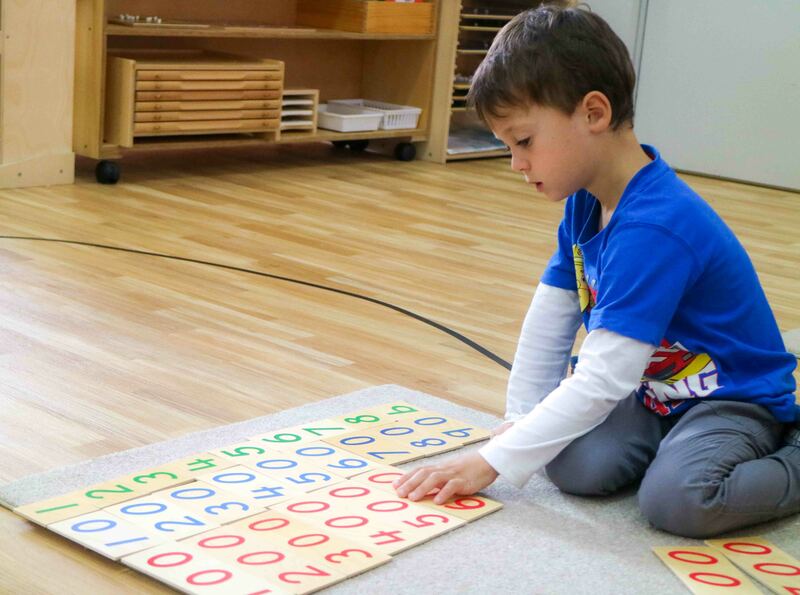 Children’s literacy progress, from emergent to fluent literacy, is influenced by a number of factors, including their continuing literacy development, understanding of literacy concepts, and the efforts of parents and Montessori teachers to promote literacy and language development. 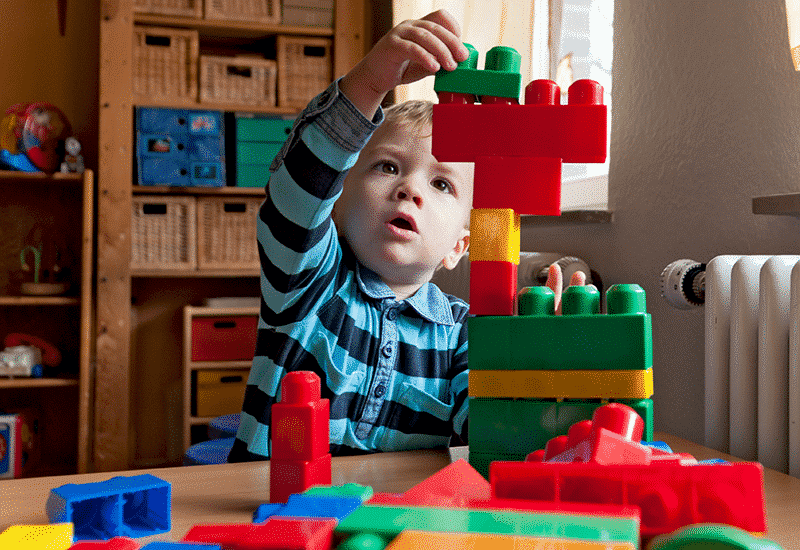 From the very first months of life, children’s experiences with oral language begin to build a foundation for later reading and writing success. During the first few months children begin to distinguish the sound of the human voice, whereas between the ages of two to three years, children ‘explode’ into language by learning to speak in phrases and sentences. Research consistently demonstrates that the more children know about language and literacy, before they begin formal schooling, the better equipped they are to succeed in reading. To promote literacy in the classroom and the home it is essential that young children are exposed to literacy-rich environments and receive developmentally appropriate literacy instruction. 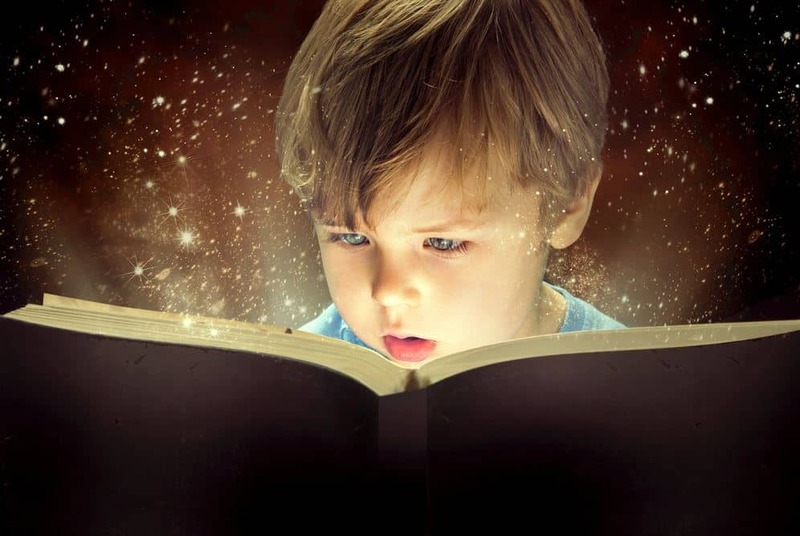 Such environments and experiences have a profound effect on children’s literacy development by providing them with opportunities and encouragement to become successful readers. How do you encourage your children to pack away independently?